It is that time of year with the craziness of Christmas upon us. We have been busy creating many different resources for learning about Christmas in Spanish. Perfect for Pre-K and Kindergarten students learning to count with the numbers 1 to 10. This includes a chart with Christmas Vocabulary about all of the different Christmas pictures that appear. 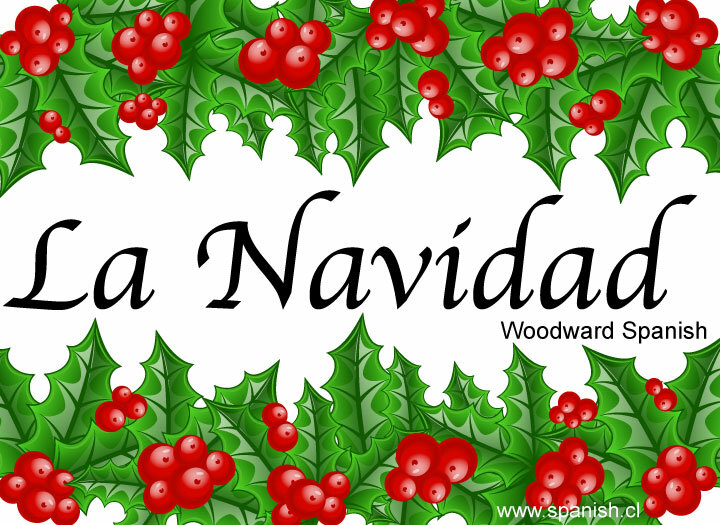 The most common way is to say ¡Feliz Navidad! Notice that when you write this expression with an exclamation mark at the end, then you MUST include the inverted exclamation mark at the beginning. ¡Qué tengas una feliz Navidad!